INDEPENDENT WOMEN* mashes up the ideas and images of Rosie the Riveter with Beyonce; simultaneously exploring women entering the work force in WWII with what it means to be a modern independent woman today. During World War II women were entering the workforce in large numbers for the first time in history, often taking traditionally male jobs. What once was a temporary war effort has since transitioned into the growing trend of women as the breadwinners in today’s economy. In the 2000s girl power-pop anthems told today’s young women that they could do anything and be anything. Using Destiny’s Child’s Independent Women pt. 1 – an anthem of financial, emotional and sexual independence – as a jumping off point, INDEPENDENT WOMEN will extend into a larger exploration of women in popular culture, through the lens of women entering the workforce, both in WWII and now. 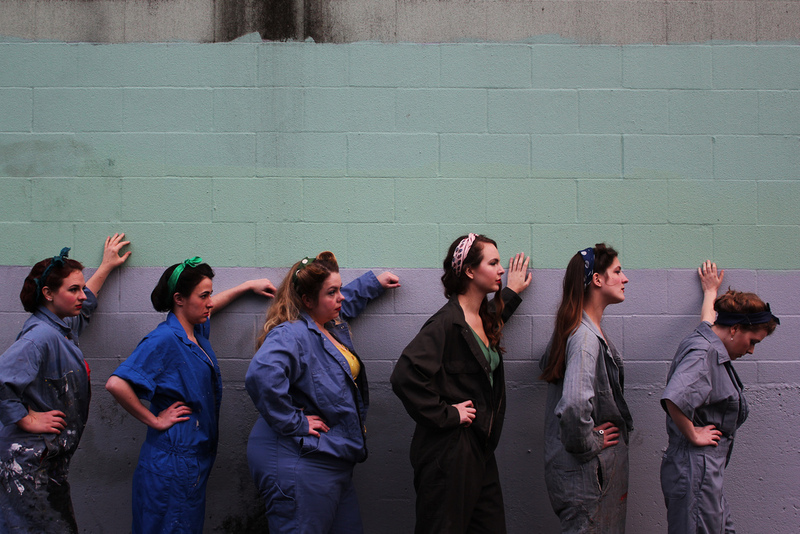 INDEPENDENT WOMEN is a theatrical mash up of original words, found text, song, and sweet dance moves. *Nominated for two 2014 Drammy Awards: Best Ensemble and Best Devised.